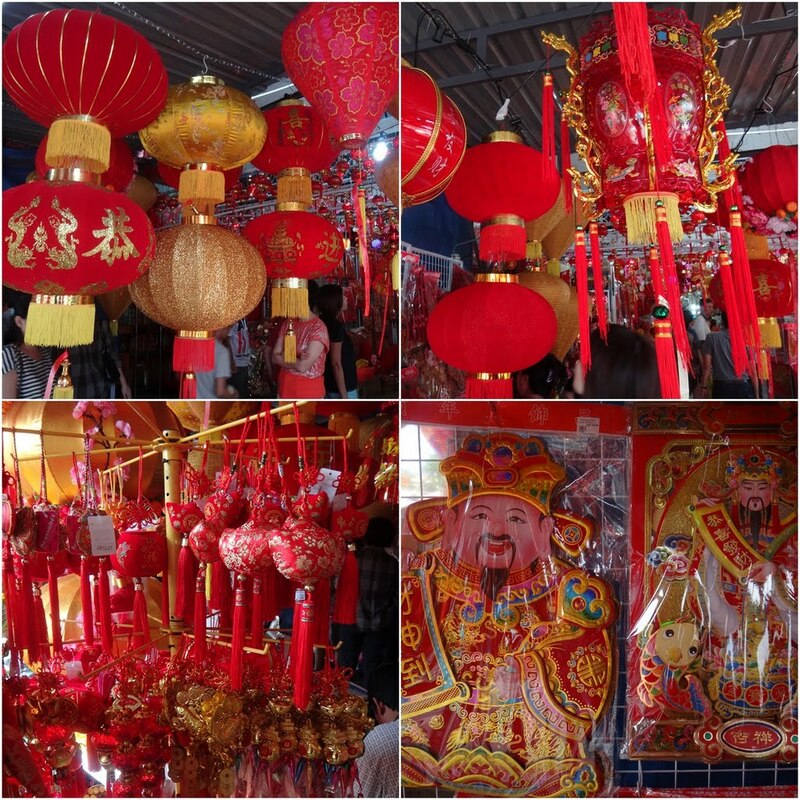 Chinese New Year is the biggest festive celebration by Chinese communities around the world. 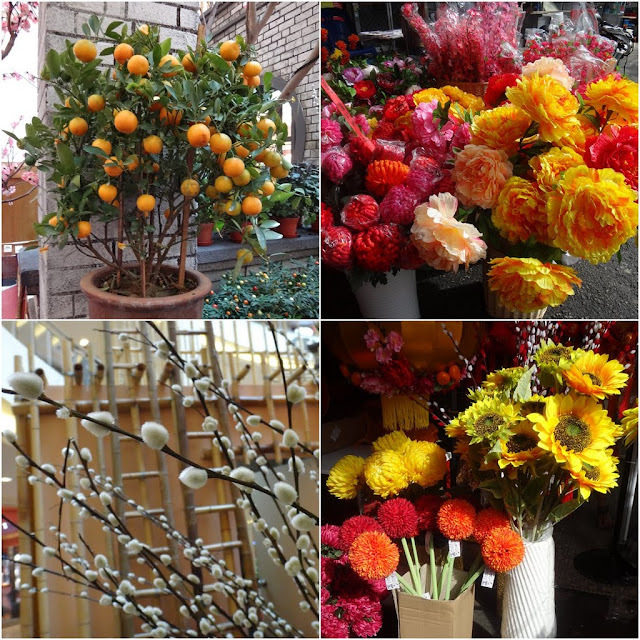 According to Chinese calendar, Chinese New Year falls around this corner on 10 February 2013 and to be celebrated for 15 days. 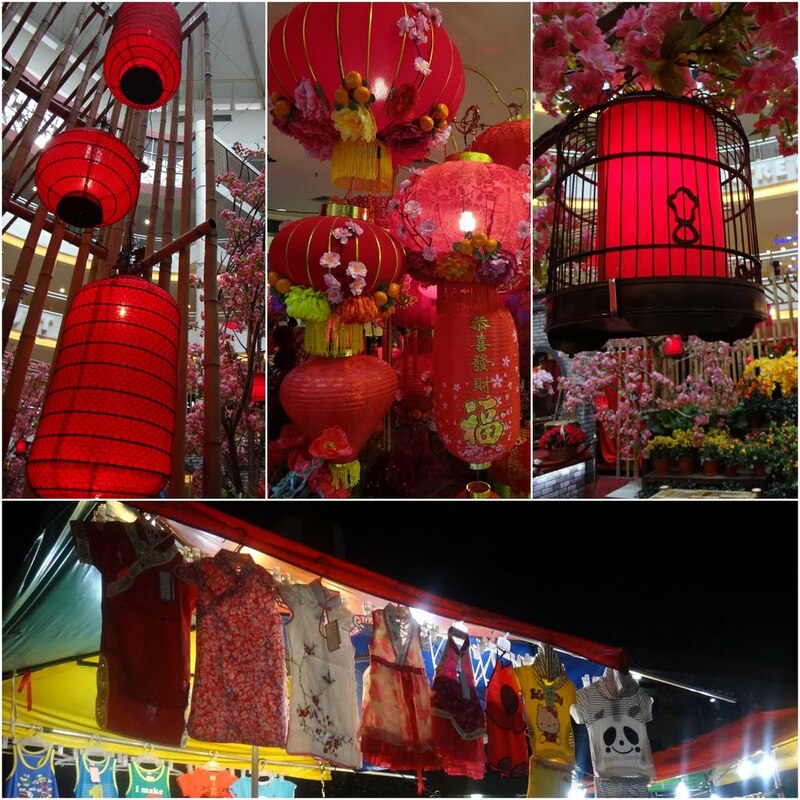 Chinese communities around the world, are busy cleaning and decorating their houses with red lanterns, red paper-cut and packets to welcome Chinese New Year in hope for fortune, wealth, health and happiness. 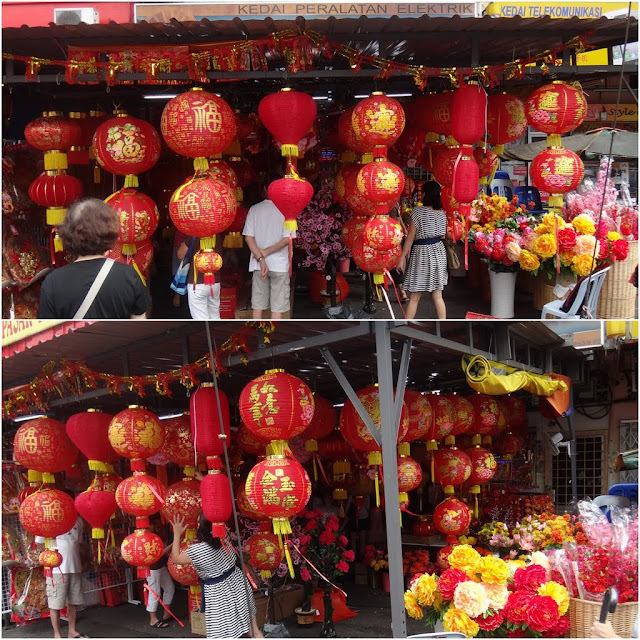 They are also busy buying many raw groceries in order to prepare abundance of delicious food especially, a whole chicken, fish, noodles, lettuce, spring rolls and some Chinese families enjoy celebrating Chinese New Year by having steamboat or hot pot.